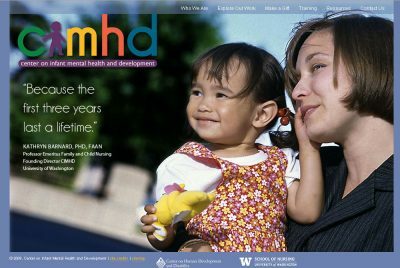 A new hand-coded CSS website for the Center on Infant Mental Health & Development (CIMHD) — part of the University of Washington School of Nursing. CIMHD promotes “interdisciplinary research, education and practice; and advances policy related to the social and emotional development of all children during the first five years. How true. In life, relationships are often the key to success or failure. 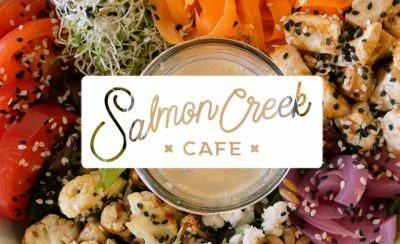 At work, for example, your relationship with your web development team is the most important factor in determining the outcome of your new website or redesign.